Audi offers a line of prestigiously powerful and intelligently luxurious four-wheelers against a competitive price package in Pakistan. 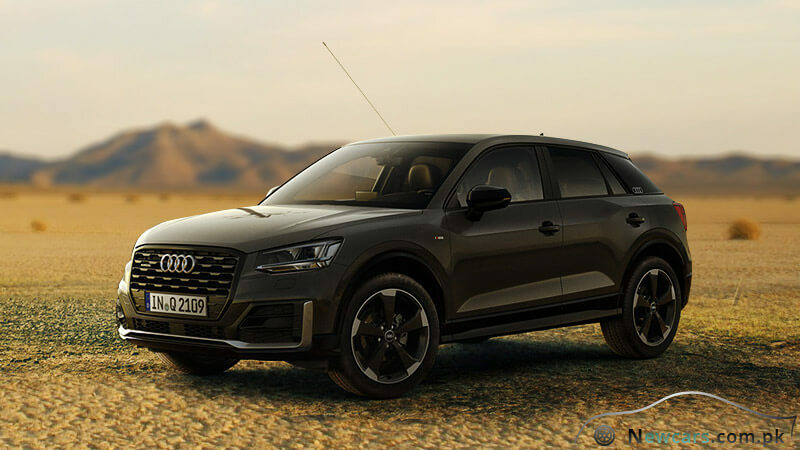 For example, considers the Audi Q2 2018 price in Pakistan and put it against the class-leading specs standards that it brings. The top-notch features offer a justification for its price and prove it to be a comparatively price-efficient car in the market around. 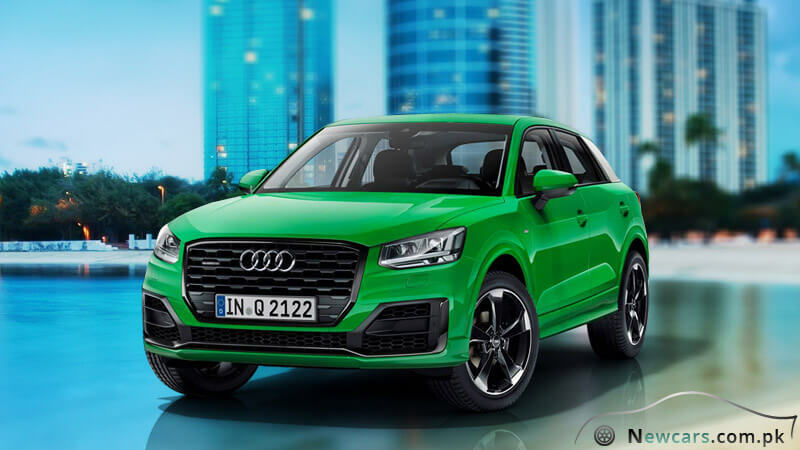 The bold and muscular Audi Q2 with compact and sleek design successfully defies conventions and appears to be a perfect urban character for everyday life. 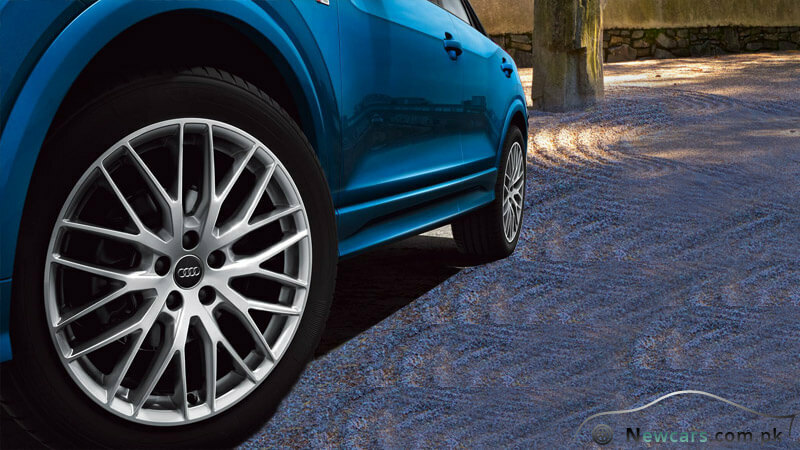 The entirely new geometrical design of the car features sharp edges which exude an air of style and elegance. 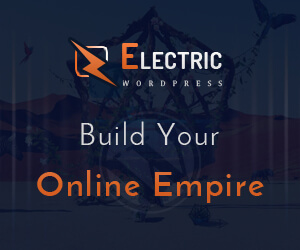 It has all the features that a car from the luxury class is usually expected to have. There is exemplary stuff for the entertainment of the passengers on a long drive. 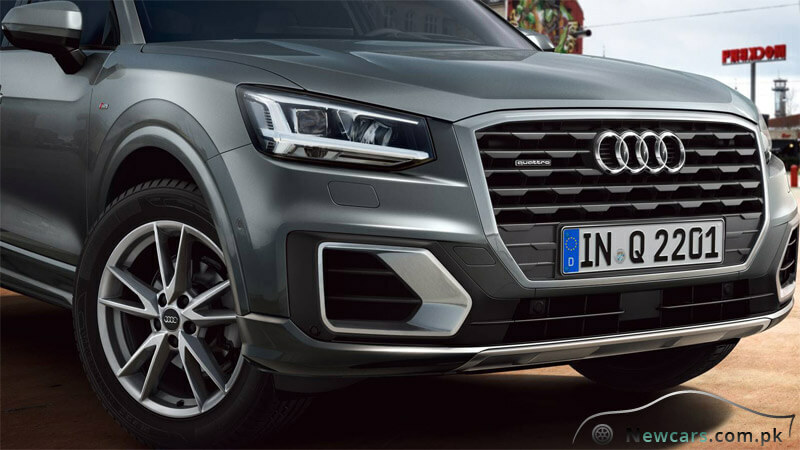 In the interior, you will come across the modern Audi smartphone interface along with the latest generation of sound and infotainment system. 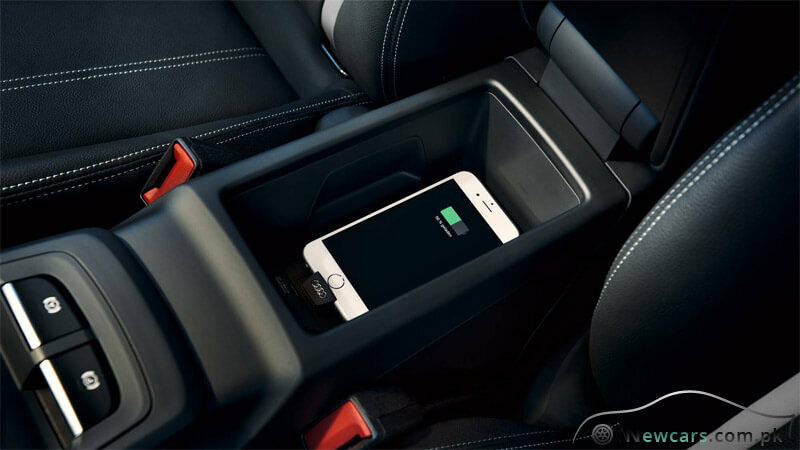 With these built-in systems, the travelers can easily kill their boredom and keep themselves refreshed. 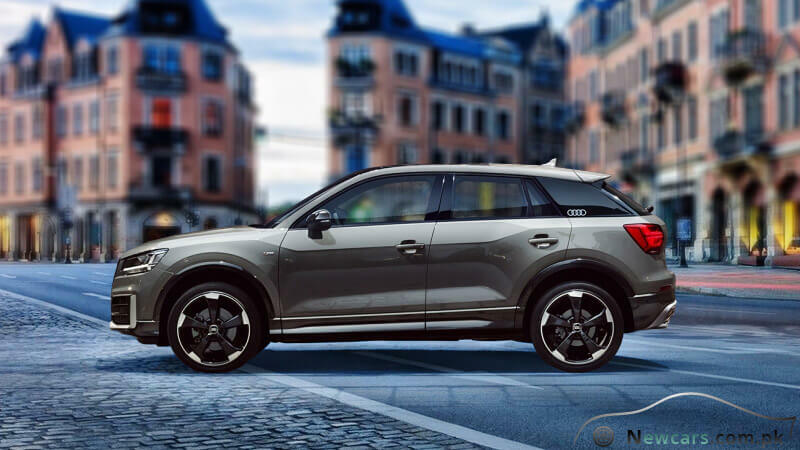 The unmistakable exterior design of the new Audi Q2 exhibits a real character, emanating an air of style and sophistication. The bold, high-positioned, single-frame front grille features a beautiful plate with octagon design. It looks especially very striking and impresses the onlookers. On the other hand, there is a gently sloping coupe-like roof which flows into a C-pillar with contrasting blade. 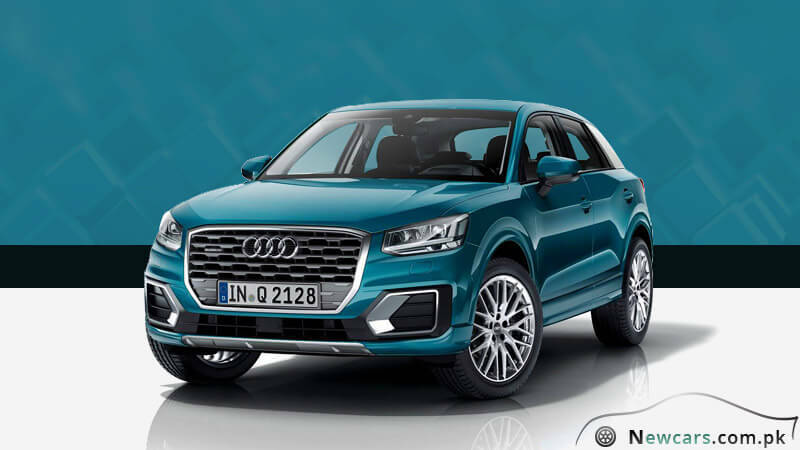 Comparing the Audi Q2 2018 price in Pakistan with that of Toyota Land Cruiser Prado, you find that the former costs less than half of the price of the latter. In other words, you can buy two Q2 Audis in the price of the Prado and still save a lot of amount. The interior of the Q2 not only looks practical but also varied like none of its competitors in the international automobile market. It comes with the all-wonderful electric tailgate. 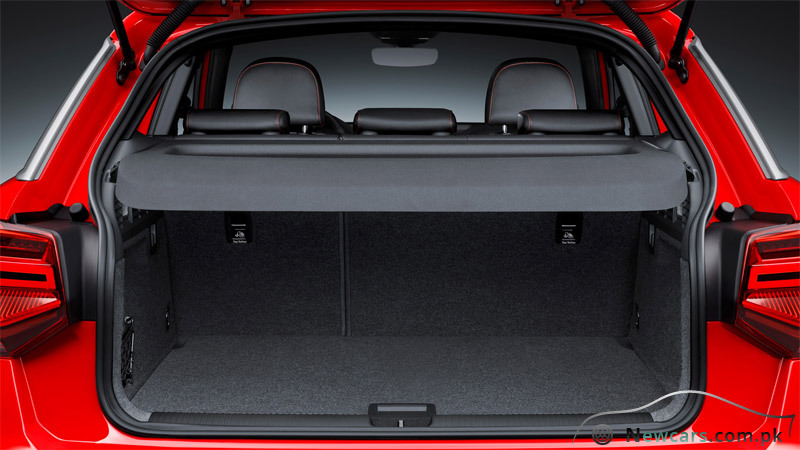 And you can also get a three-part rear seat as a custom option. You can also personalize the interior for the expressive colors of upholstery and the decorative strip. 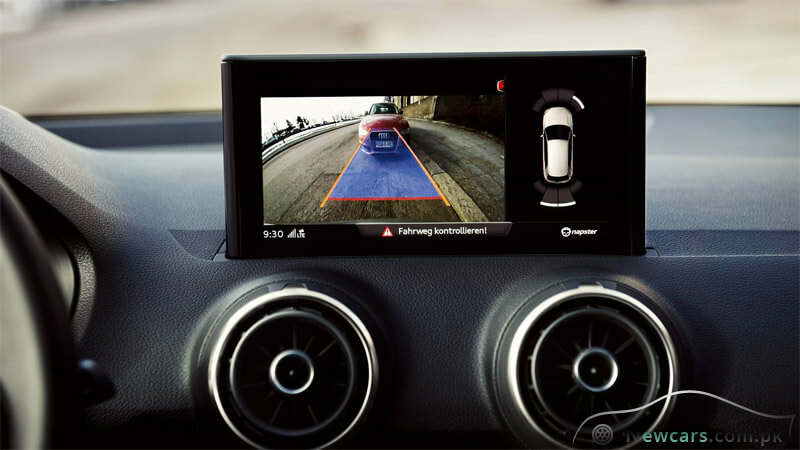 Looking at the smart media system of the car, you will come across a large MMI monitor which is operated with the help of a rotary-push button and two buttons on the center tunnel. Meanwhile, as a custom option, you can also avail the MMI navigation plus technology that supports an MMI touch and the Wi-Fi hotspot. Utilizing the creative potential of the Audi smartphone interface, you can easily integrate the Android and iOS based mobile phones. Here is another amazing accomplishment – the optional Audi Virtual Cockpit which exhibits the highest standard of high-tech. In this case, the instrument cluster displays information in a highly comprehensive and versatile manner. For this purpose, there is a 12.3 inch large high-resolution LCD display. 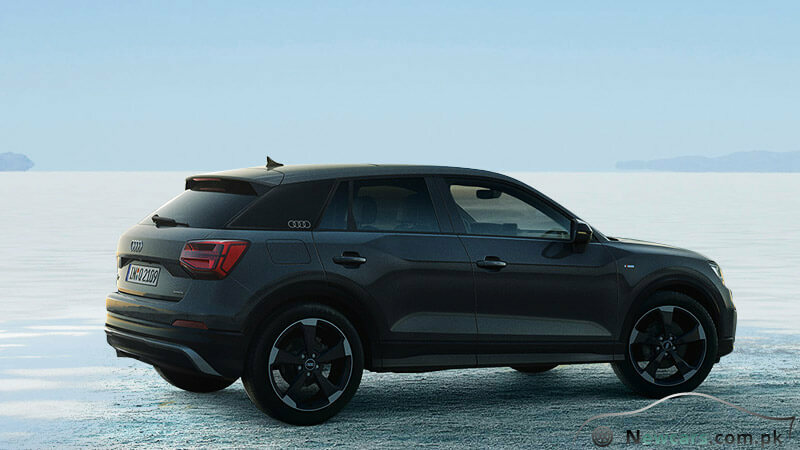 Cutting the discussion short, the Audi Q2 is a real pack of luxury, loftiness, power and perfection. Such a phenomenon is rear to be witnessed elsewhere. 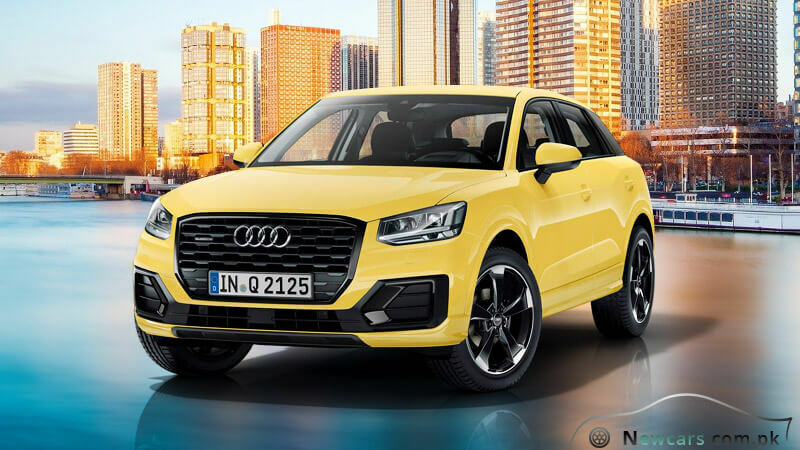 At the same time, the Audi Q2 price in Pakistan makes it even more attractive for the potential buyers.